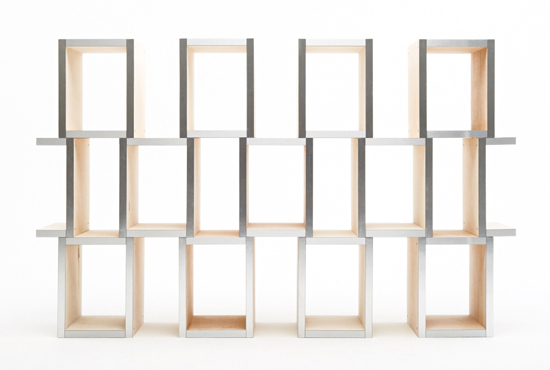 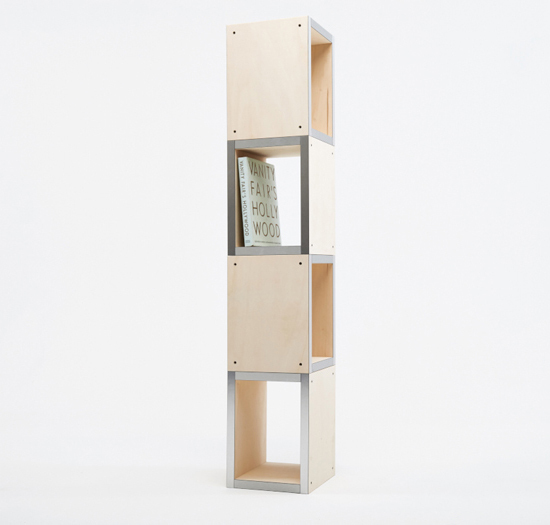 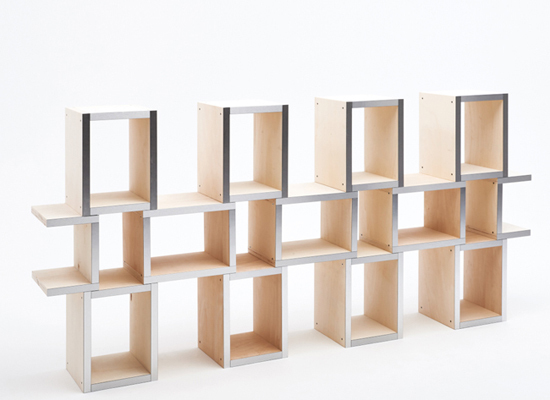 This Modular Shelves project was inspired by the gestalt principles. 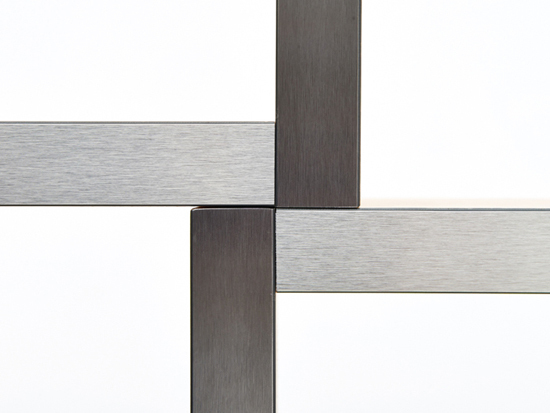 The Gestalt itself is a German word meaning “essence or shape of an entity’s complete form” while the Gestalt psychology states that human eye sees objects in their entirety before perceiving their individual parts which means the overall form is greater than just some of its parts. 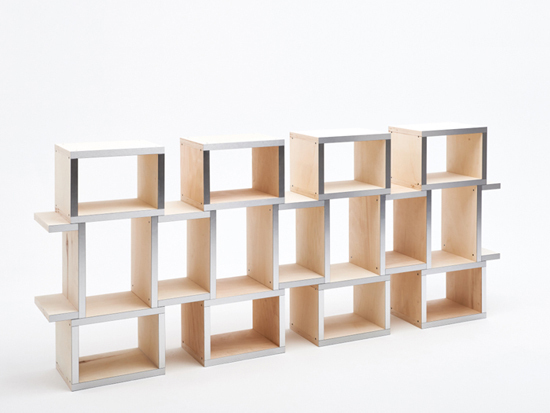 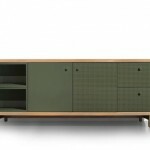 These shelves consist of uniform storage modules which can be arranged in various configurations. 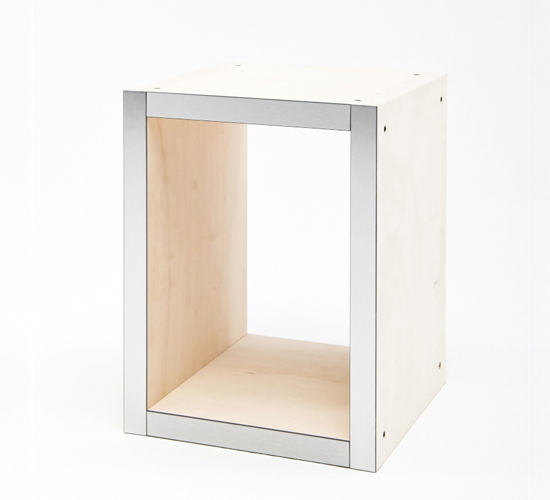 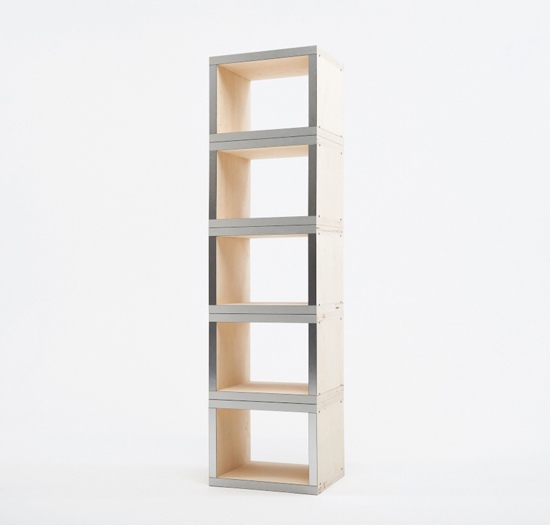 This project relates to Gestalt principle in which configuration creates more storage space in between the modules, making it physically greater than the sum of its parts. 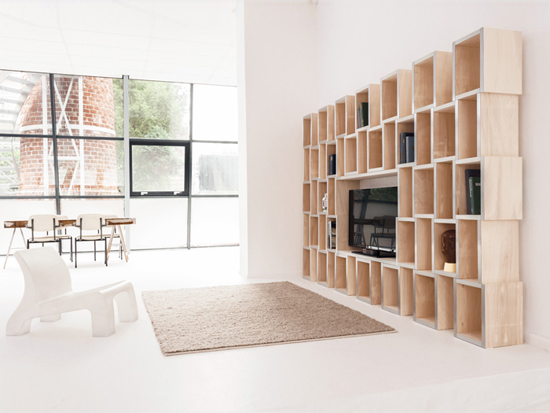 Modular is a shelving system that offers multiple possibilities, it offers you storage space within as well as between modules. 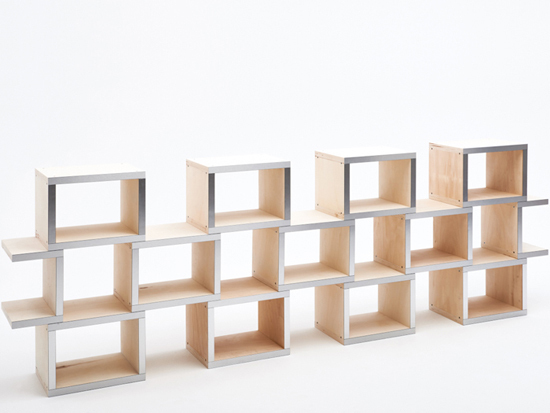 You can stack each module vertically, horizontally, or both, adjust each unit according to your preferences. 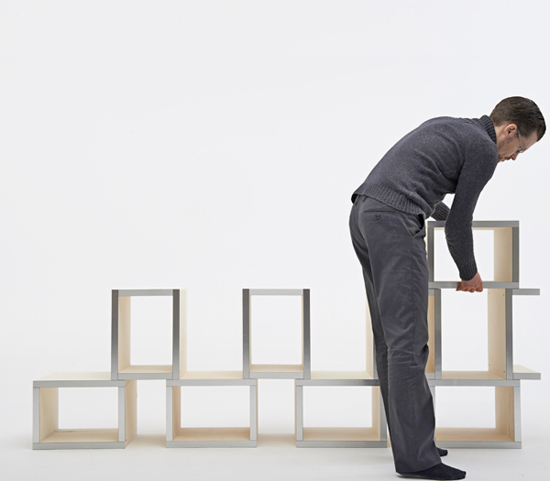 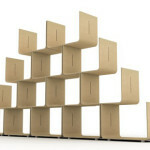 Just in case you prefer to build a stand-alone shelving tower, simply stack these modules upright (max. 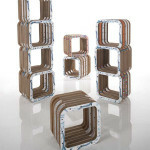 4 modules). 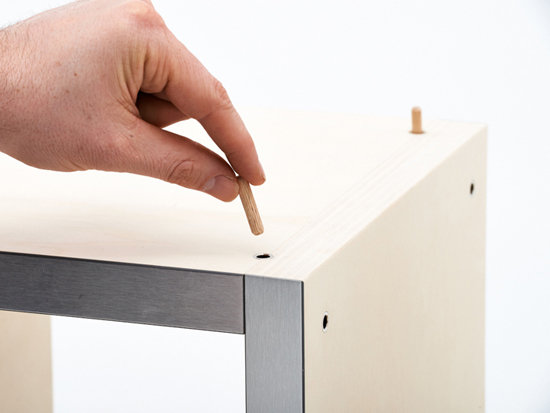 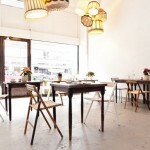 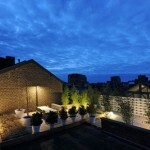 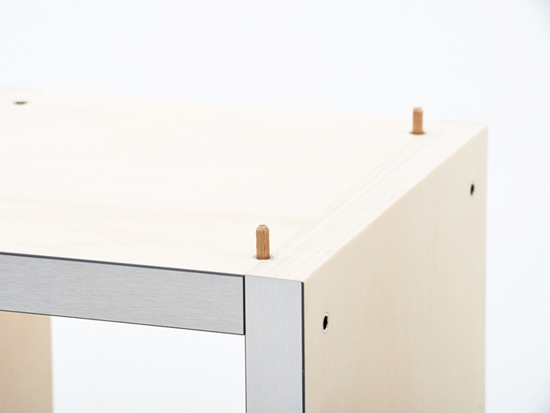 There are detachable dowels that allow these modules to stay in place, hidden between them. 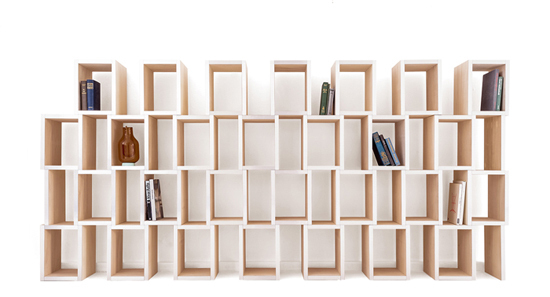 HomeDosh has received this “Modular Shelves” project from our ‘Submit Your Products‘ feature, where we welcome our readers to submit their projects for publication.